For those who are wondering whatever happened to some of the cast members of BET’s 2009 reality series “Harlem Heights,” one of its stars is doing big things. 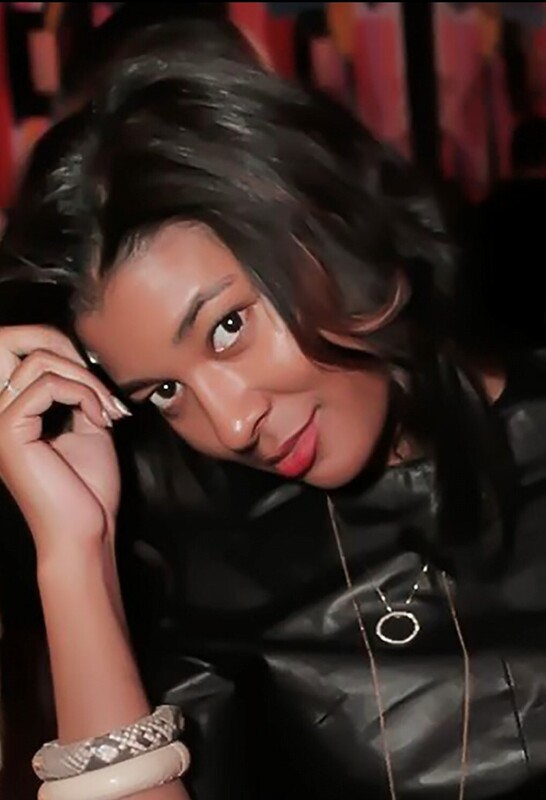 Briana Bigham, who was one of the show’s standouts, has become an in-demand fashionista and is considered a triple threat in the style industry. The Clark Atlanta University alumna was recently tapped to bring her fashion know-how to The Radiant Collection’s newest campaign aimed at Black college dancers. For the second year in a row, Procter & Gamble’s leading feminine protection brands Tampax and Always continues its partnership with HBCU Dance Corporation, Inc., for the HBCU Dance #RadiantDanceOff contest – an online dance competition exclusively for majorettes at Historically Black Colleges and Universities (HBCU). #RadiantDanceOff has made a pledge to give majorette teams across the country the opportunity to upload their winning moves to its website (www.radiantdanceoff.com) for a chance to win $20,000 and the uniform of their dreams. Bigham, who has worked as a Technical Designer for such brands as Victoria’s Secret PINK, ESPRIT, Laundry by Shelli Segal, Forever 21 and Nautica, has been tapped to design the outfits for the winning team. In 2008, the Atlanta-reared beauty founded the accessory and design consultation company B. Marie. “I’m so excited…I grew up attending some of the most popular HBCU homecomings, so I know that HBCU majorettes wear the fiercest, most fashionable performance wear on and off of the field, and they need a period protection that will allows them to mix and match protection for every occasion without losing their personal style,” Bigham said. A graduate of Fashion Institute of Technology, she has also created a school crest for this year’s #RadiantDanceOff campaign. The images used in the crests Bigham created for #RadiantDanceOff are a nod to the strength and beauty of Black women. Representing the essence of Black Girl Magic, the design includes an image of Africa, a Black woman with a head wrap, and another of a Black woman dancing. “For this campaign, I created a crest that I felt empowered African American women to dance and wear what they want throughout their period,” Bigham explained. According to a Radiant Collection spokesperson, the crest will be used in promotional items supporting The Radiant Collection’s presentation to consumers during HBCU events. Tampax Associate Brand Director, Feminine Care at Procter & Gamble. Melissa Suk said that a survey they conducted as part of its HBCU Dance #RadiantDanceOff campaign discovered that a quarter of African-American women said they avoided dancing, and 4 out of 5 Black women sacrificed their personal style while on their periods. “Through the contest, we aim to show women that with the right protection, periods shouldn’t cramp her style on or off the field; and she should be able to wear what she wants every day of the month,” Suk noted. The campaign’s mission is to liberate Black women from some of the compensating behaviors that they adopt while on their periods (i.e. not participating in activities like dancing and compromising their style) and allowing them to wear and do what she wants all month long. Through October, fans can visit RadiantDanceOff.com to check out the performances and cast their vote for their favorite dance team. In addition to the online experience, The Radiant Collection will hit the hottest HBCU events in the country where alumni and fans can learn more about the product. During the Magic City Classic in Birmingham, AL on October 27th, the #RadiantDanceOff will be center stage at Radiant Experience Tailgate. 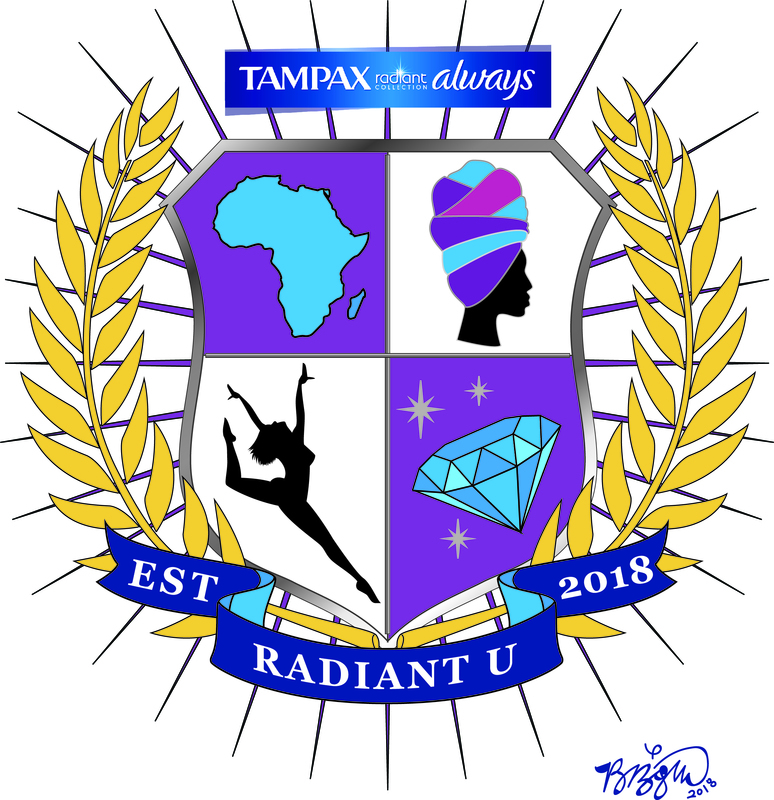 “We are beyond ecstatic to partner with the Tampax and Always Radiant Collection for the 2018 HBCU Dance #RadiantDanceOff competition. As some of the fiercest women on the yard, majorettes radiate confidence every day of the month and we hope to spread that Black Girl Magic to women everywhere,” said Keelia Brown, President and Founder, HBCU Dance Incorporation, Inc.